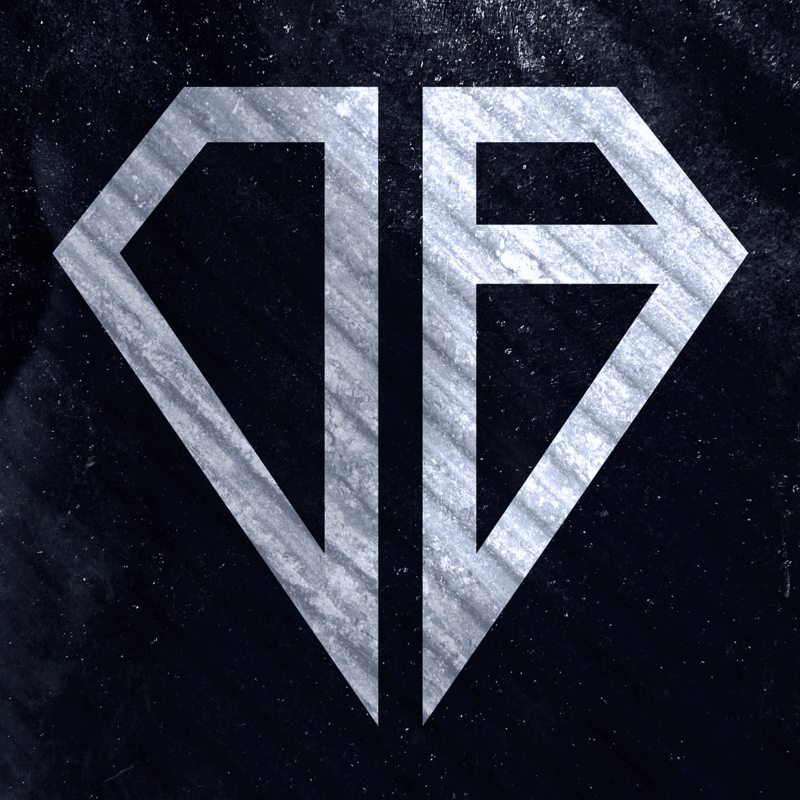 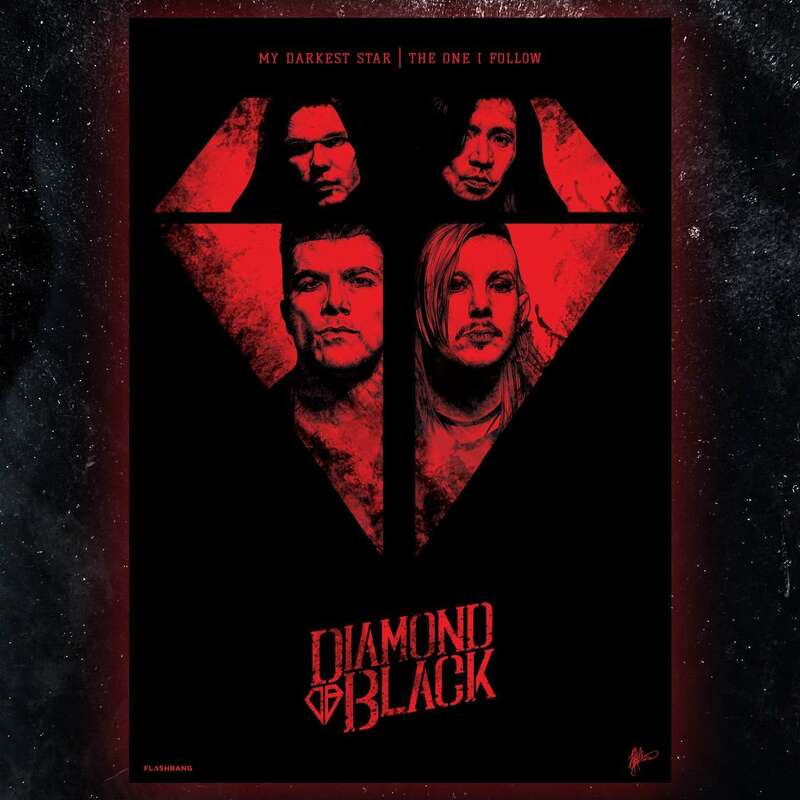 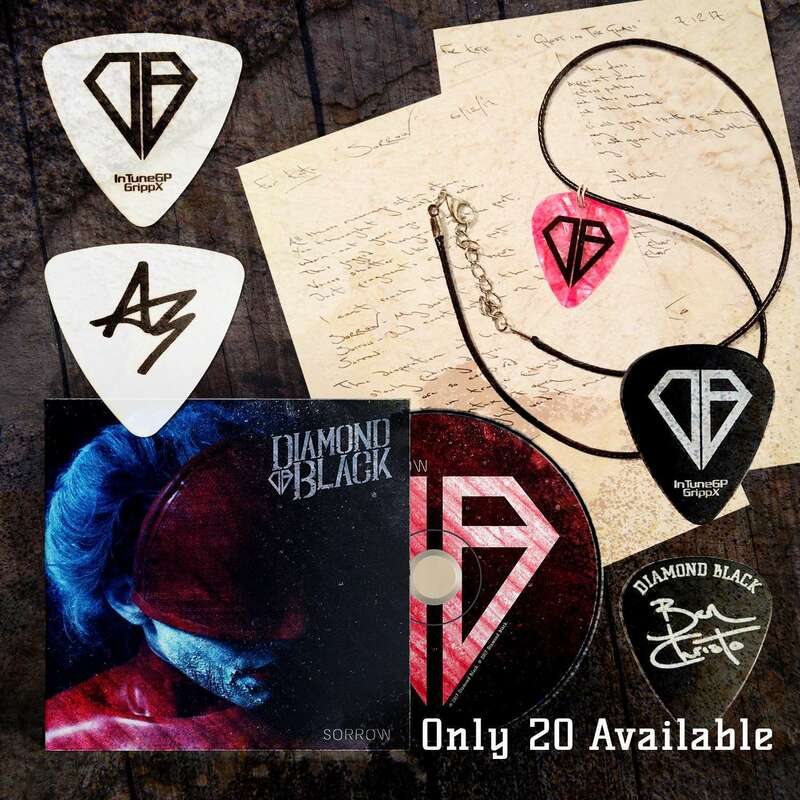 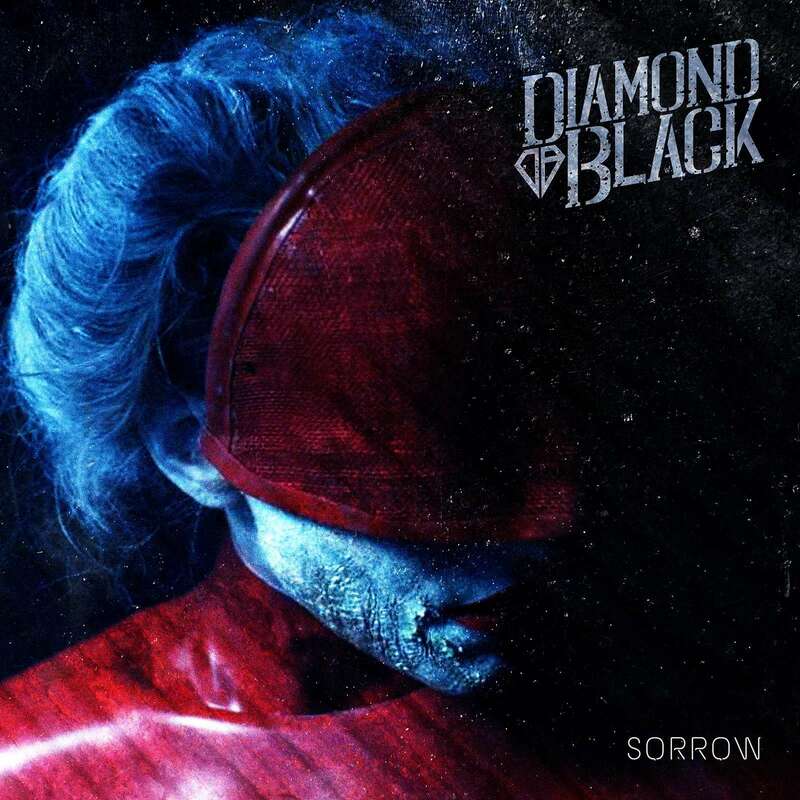 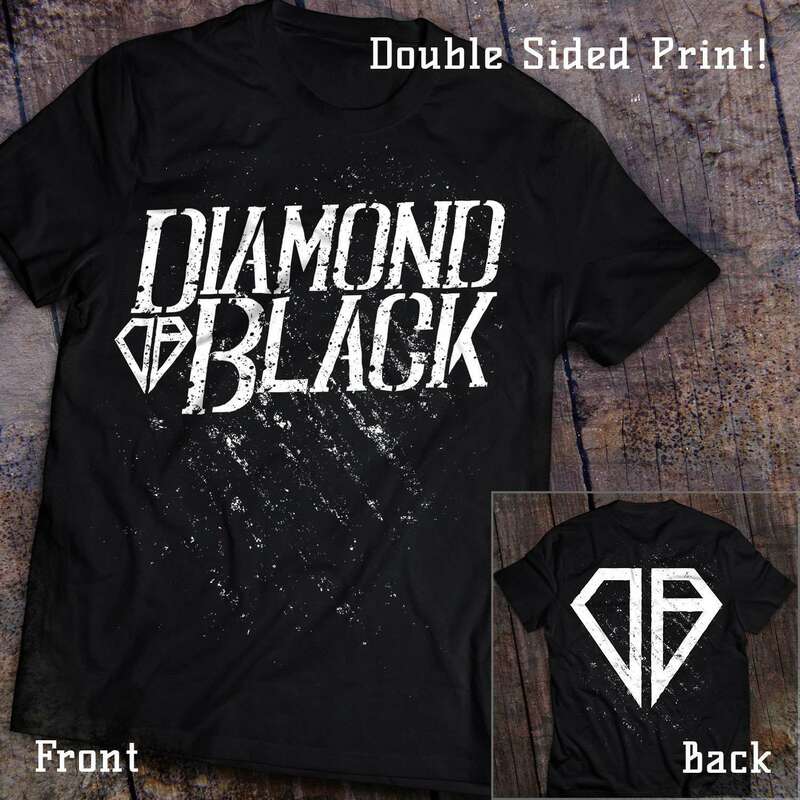 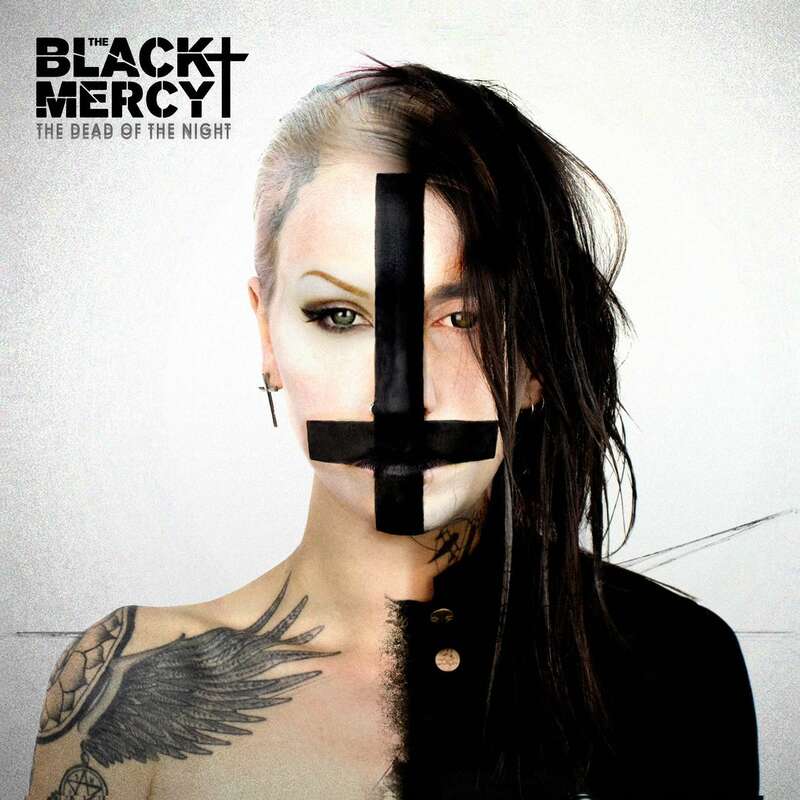 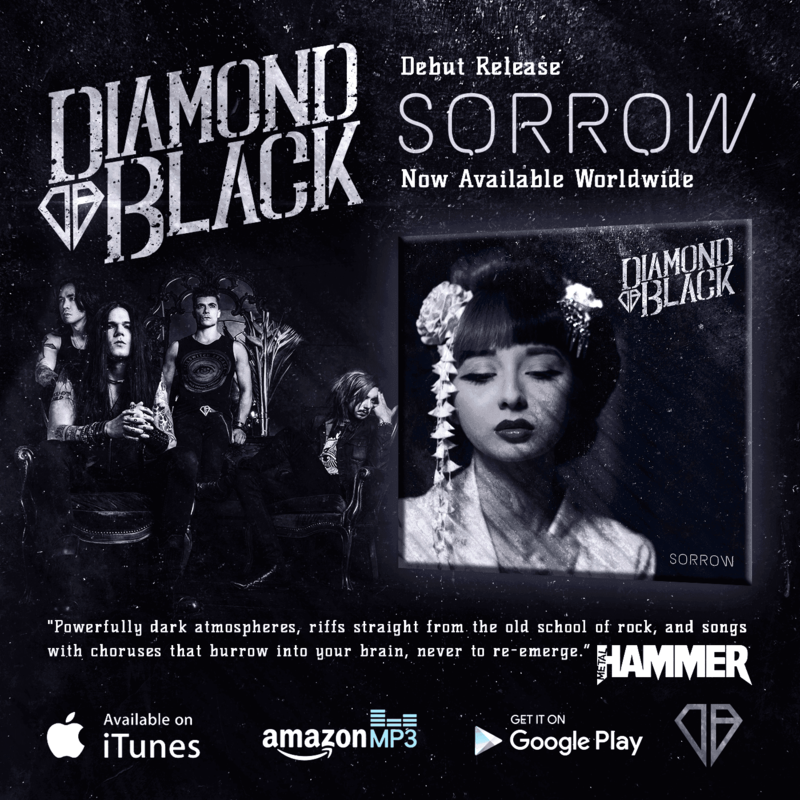 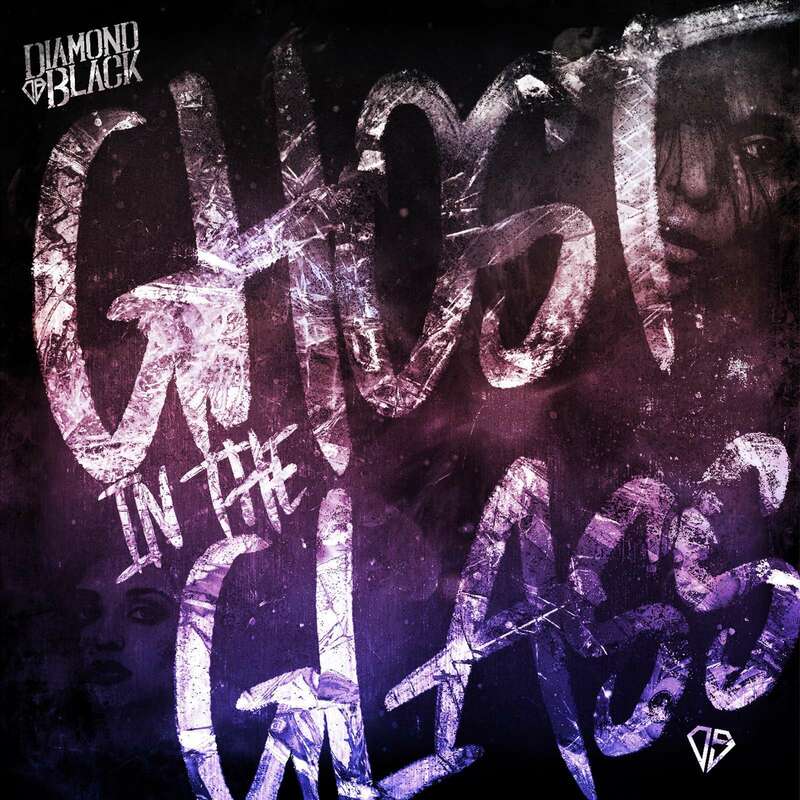  Diamond Black are a new alternative rock band featuring Ben Christo, Guitarist with The Sisters of Mercy. 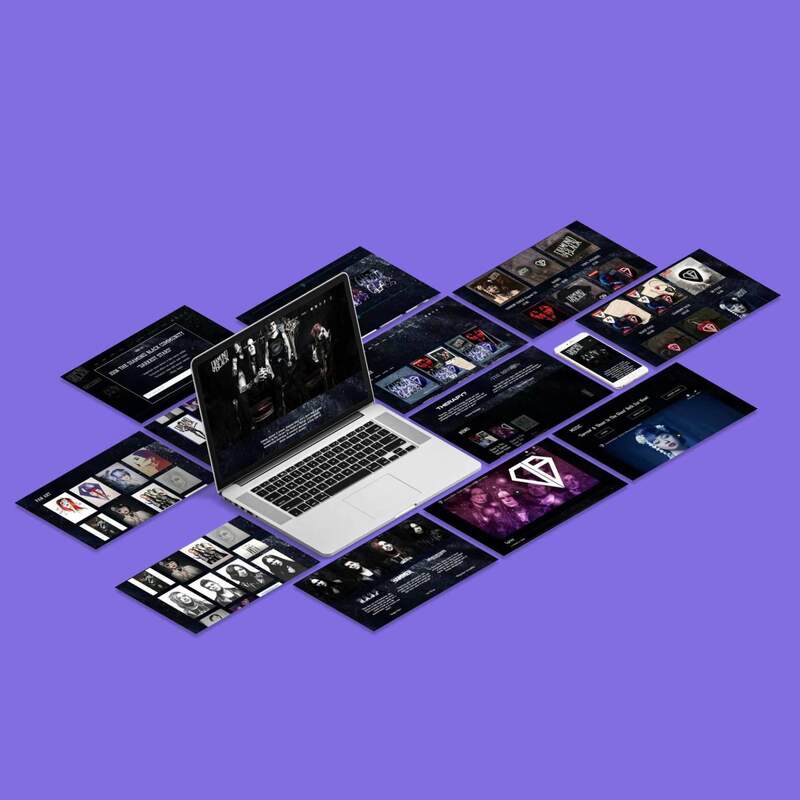 We designed their website, logo, release artwork as well as complete branding for the band. 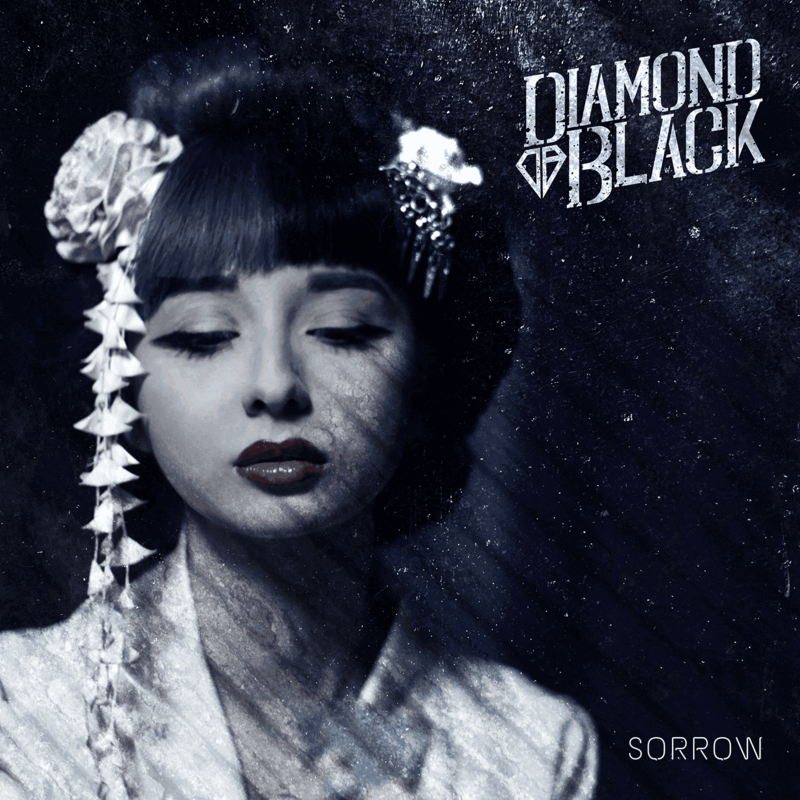 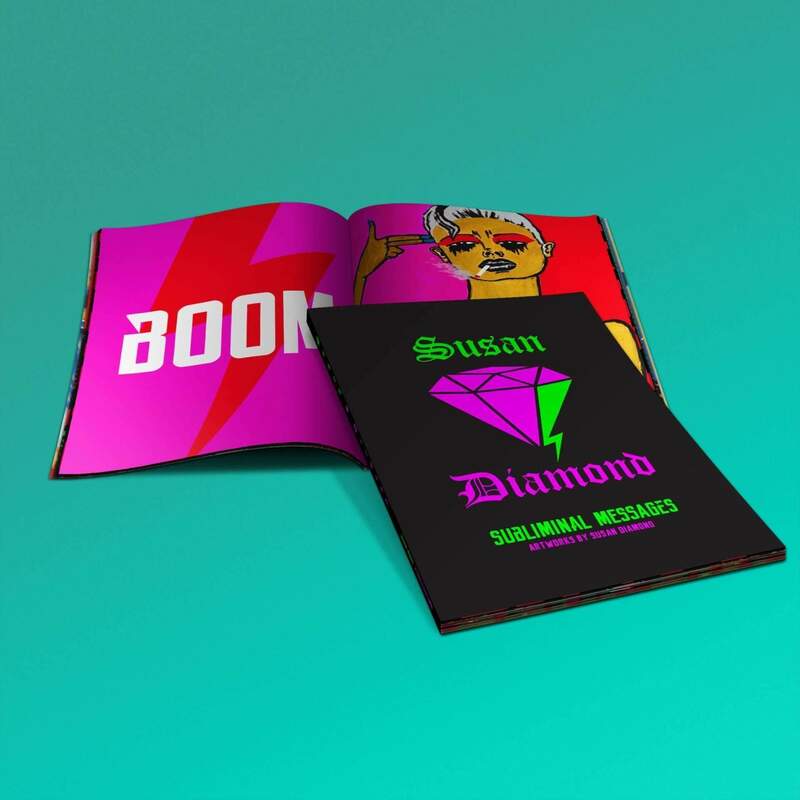 For their debut music video ‘Sorrow’ we provided the Art Direction as well as original concept ideas.